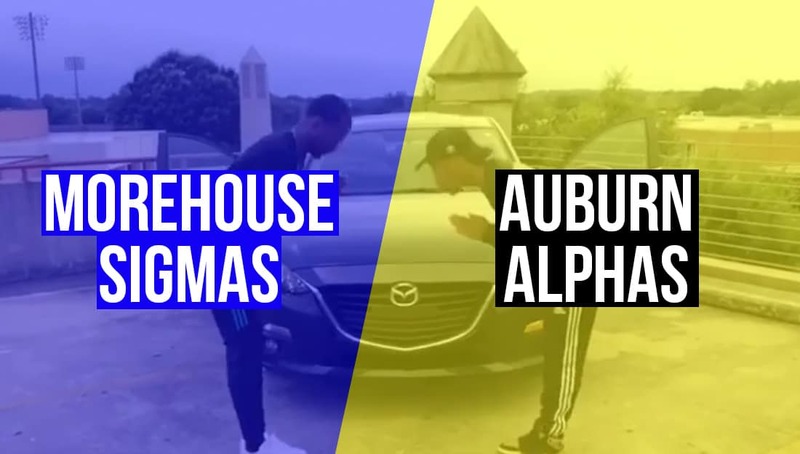 The Sigmas from Morehouse and the Alphas from Auburn have teamed up for a stroll that has received tens of thousands of views across the social media in a matter of hours. Joshua Wilson(@josh_dikembe) a member of Alpha Phi Alpha who crossed at Auburn teamed up with Jabari Jones (@6_solo) a member of Phi Beta Sigma who crossed at Morehouse to do a joint stroll to the song Karate by Wiz Kahlifa featuring Chevy Woods. The video was captured by Phi Beta Sigma member Marcus Lemar (@MarcusLemar).